The Pella, Iowa Tulip Festival will be held May 1st to May 5th for 2019. It is best to come to the tulip festival early for the best seating and car parking spots. It is good to bring lawn chairs along to sit on for the parade. I love to look at all of the beautiful tulips that are in their full glory. I love to watch the street scrubbers and the people dressed in their Dutch costumes. I try to sample a lot of the different dutch foods which are absolutely mouthwatering. What to do while in Pella, Iowa. May 1st is their preview day. You can visit the the different museums, historical villages, quilt show and go on a run late in the day if you wish to. May 2nd and 3rd events. You can visit museums, look at antique cars which I enjoy, go on a city tour, visit the garden club and more. You must sample some some Dutch food and look over their Dutch costumes. I went to an organ recital one year in the Dutch tradition that is held at Second Reformed Church and I enjoyed it very much. Since I love cheese try some Dutch cheese at the market. It is fun to watch the Dutch dancers and the street scrubbers. I have watched the street scrubbers ever since I was a small child. The Volks parade starts at 2:30 PM which is my top highlight for the day. The Volks parade is lighted at 8:30 PM which is spectacular to watch. Make sure you attend the parade as it is exceptional. May 4th has city tours, a Dutch craft market, Dutch delights foods, opera house, street scrubbers and the Volks parade. I enjoy the beautiful Opera House as it is a magnificent grand old building. May 5th has a Thanksgiving and Praise service. My two favorite bakeries in Pella, Iowa are Jaarsma Bakery and Vander Ploeg Bakery. Both bakeries have the famous Dutch letters. I always go home with at least four letters just for myself. Scholte House Museum and Maria’s Tea Room is a nice tea room and they are open Mon. thru Sat. 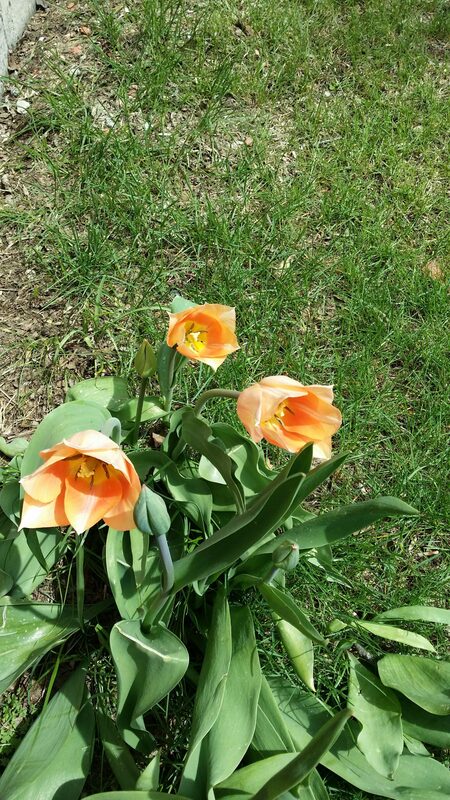 You and your family will have an awesome time in Pella, Iowa at their annual tulip festival. I always enjoy Pella, Iowa tulip festivals. For more info. go to: TulipTime@PellaHistorical.com or www.pellahistorical.org.